"I seek a worthy Kombatant." 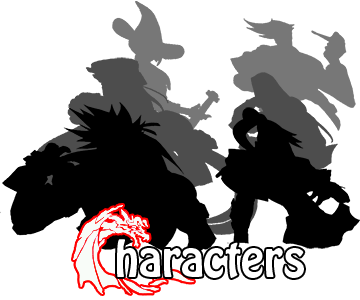 To honor his murdered brother, Kuai Liang entered the second Mortal Kombat tournament to exact revenge against Scorpion. 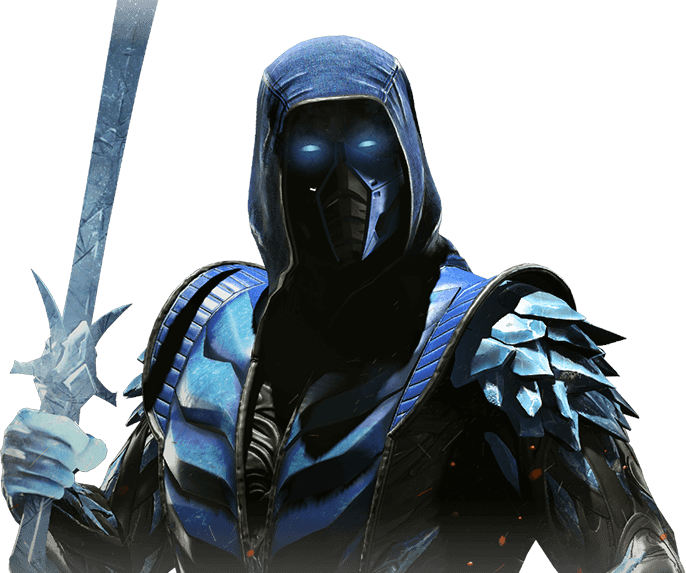 With his retribution complete, he returned home to assume leadership of the Lin Kuei clan, as its Grandmaster, the second Sub-Zero turned the organization into one of Earthrealm’s most dependable allies. Your incompetence leaves me cold.